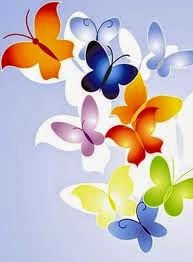 There is no doubts that butterflies are very beautiful, exotic, delicate and completely enigmatic animals. 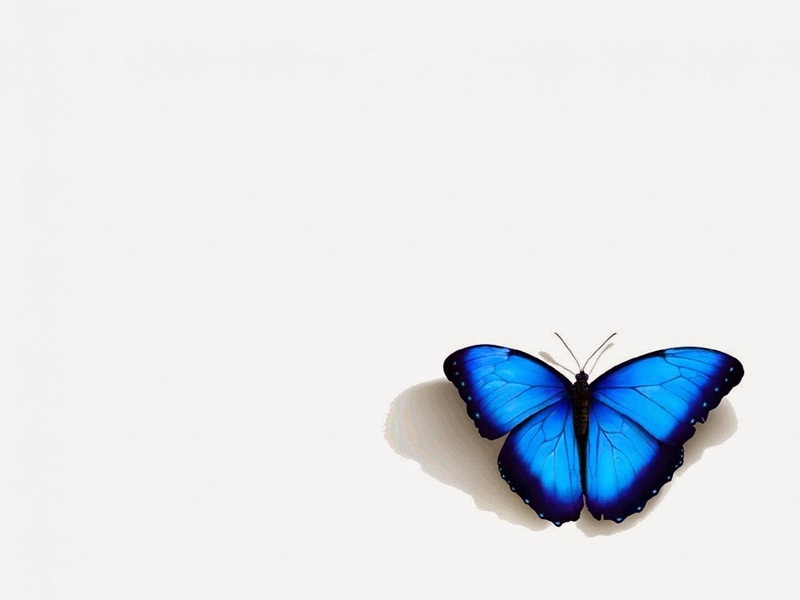 The peculiarity of their anatomy makes that people have special attention with them, the delicacy of their wings with the wonderful colors, let butterflies look beautiful and amazing. Some people have even adopted these insects, as the animal that represents them. 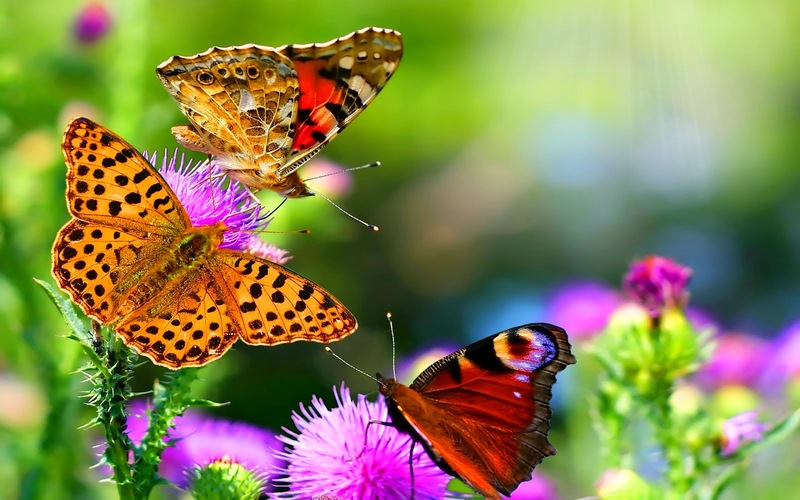 Here there are some images, pictures and photos of butterflies that not only you will like, but you can use. 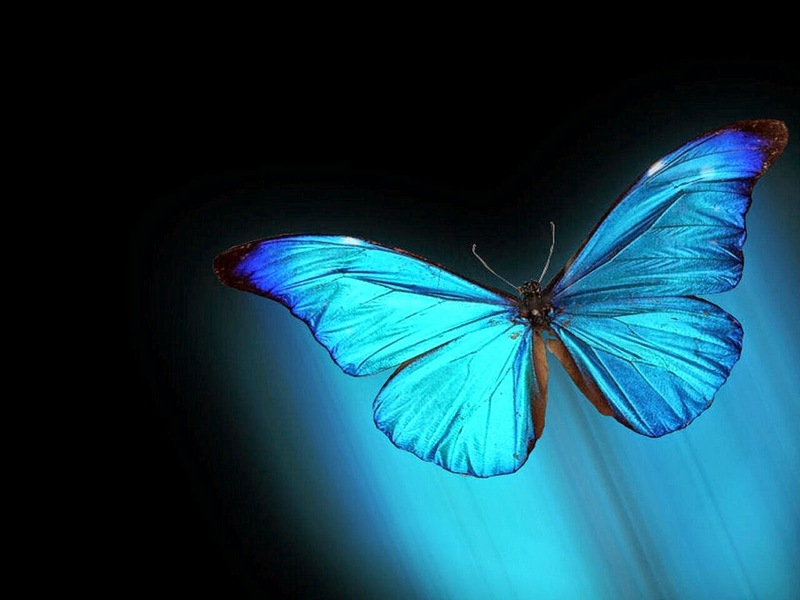 A turquoise butterfly on a black background. 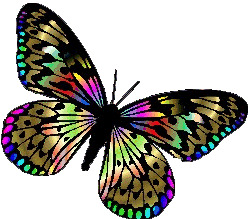 An image of a colorful butterfly. 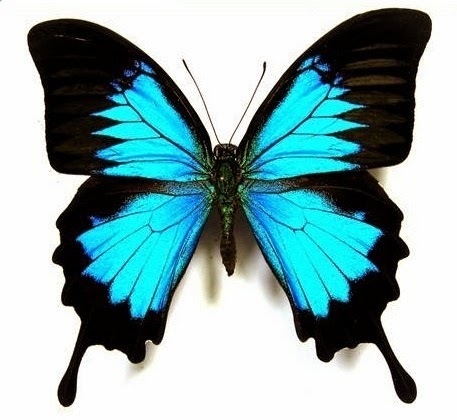 A butterfly with turquoise wings with black borders. 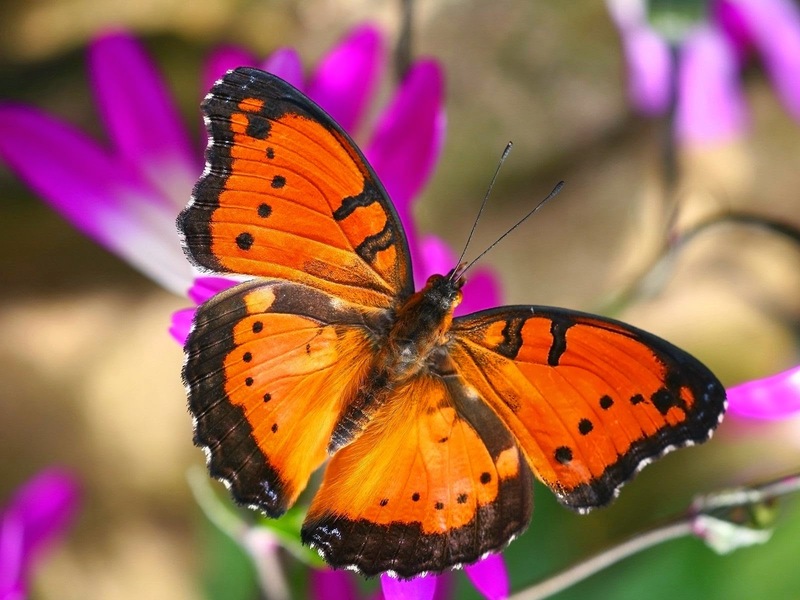 An orange butterfly with black spots and edges on lilac flowers. 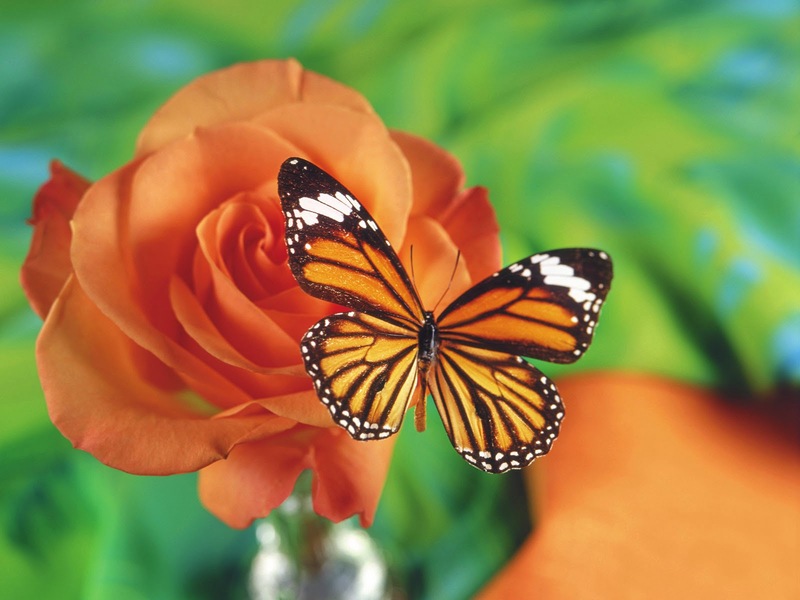 A butterfly with orange, black and white wings standing on an orange rose. 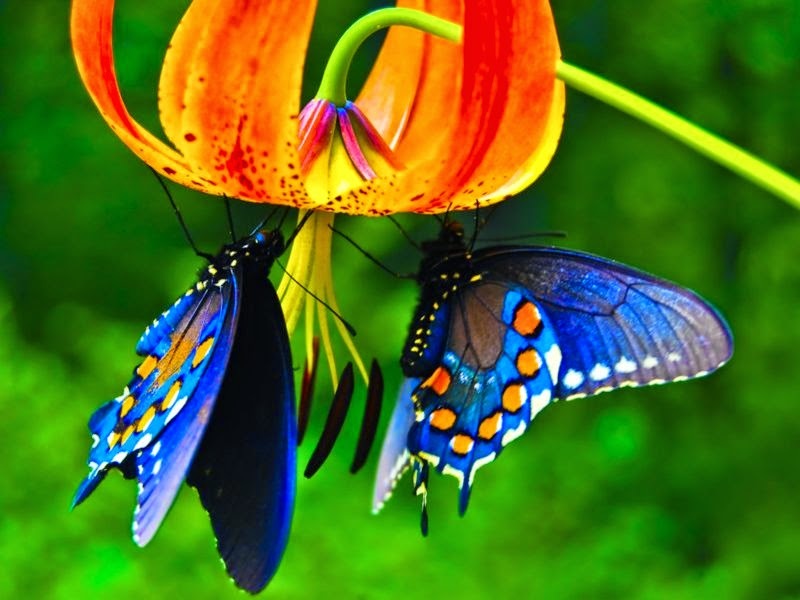 In this picture there are two butterflies with turquoise, white, gray and orange wings on an exotic flower. 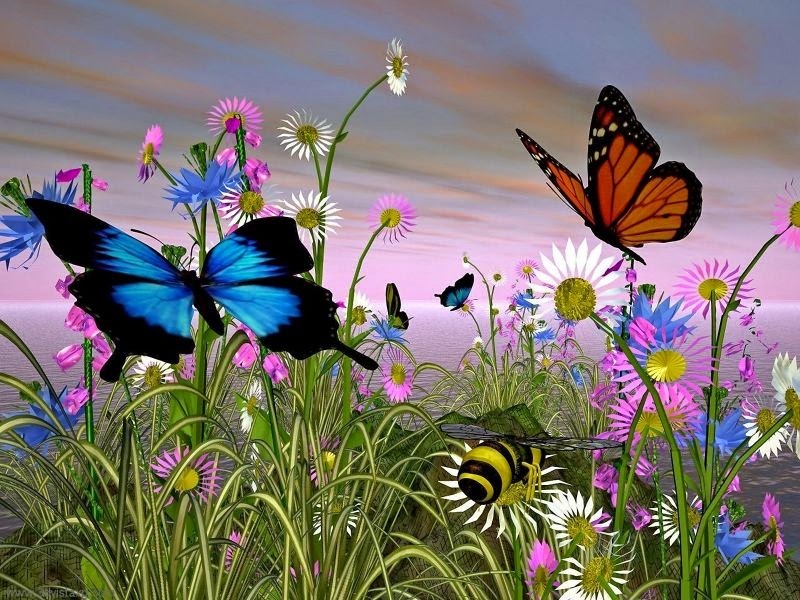 Image of a floral garden and a couple of butterflies. A card with a turquoise butterfly on the lower right corner. A picture with three orange butterflies with different designs on the wings. 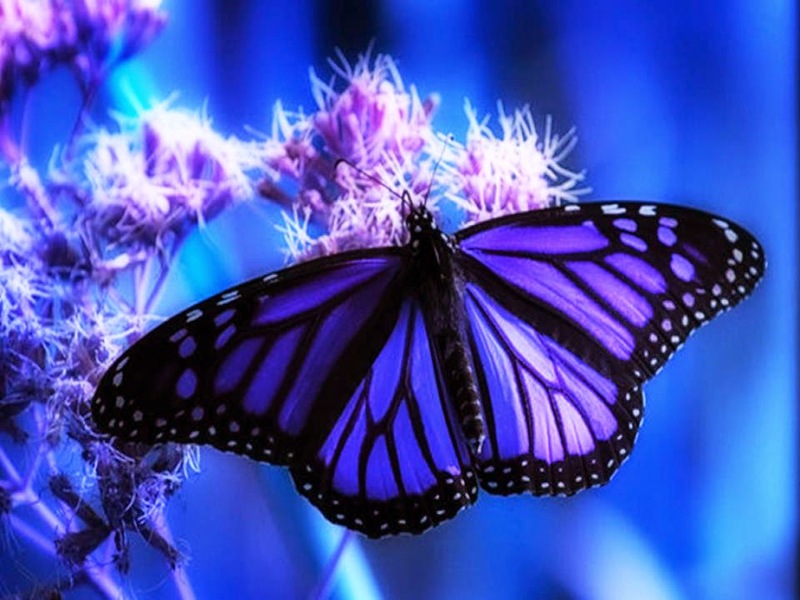 A cute picture with a lavender colored butterfly on an exotic flower. A drawing with colorful butterflies. I hope you have enjoyed these images with butterflies.